Celebrating Thanksgiving with family, friends, and loved ones is certainly something to look forward to, and perhaps this holiday, more than any other, is all about the food – so much so that we jokingly call it Turkey Day. If we only stopped with the low-fat, high-protein bird, the Thanksgiving feast wouldn’t be unhealthy at all. We don’t stop there, however. Usually there are sugar and fat-laden sides galore. This year, your Thanksgiving plate doesn’t have to completely derail your commitment to healthy eating and a healthful lifestyle. If you are cooking, look for ways to make your meal healthy while still keeping everything delicious. There are many recipes that lighten up those old family traditional sides like green bean casserole and candied yams by simply decreasing the fats (butter, bacon grease, etc.) and/or replacing them with healthier options. Sweet potatoes are usually thought of as a smart option but not when dripping with syrup and marshmallows. Try roasting them and eating with a little salt and pepper instead. They are sweet and creamy without the extra calories! Serve whole grain rolls and have fresh fruit as a dessert option. There are so many easy ways to fill the table with a healthy yet delicious banquet. Even if you are a guest and can’t control what goes into the dishes, you can make good choices and still have all of your favorites. If Aunt Bea’s corn pudding is your favorite dish, by all means, have some; moderation is the key. 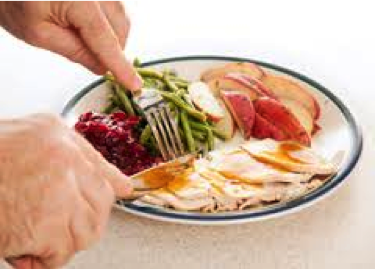 Skip over things like bread and other every-day items, and instead fill your plate with moderate amounts of the special holiday dishes. Choose white meat turkey, and be careful of dishes with creamy sauces and sugary syrups. They can be full of fat and added sugars. Drink lots of water and limit alcohol intake which is not only full of empty calories but can also lower your inhibitions and make it easier to over indulge. Make Thanksgiving 2014 the best one yet by gathering with family and friends to eat, drink, and be merry. Be grateful for each other, and share a fabulous feast fit for a healthy you! 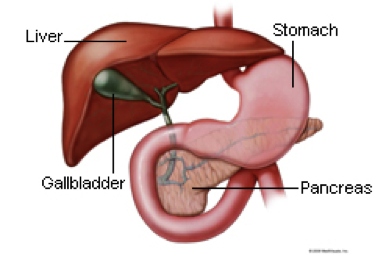 General Surgery, despite its name, is a surgical specialty that focuses on abdominal organs including but not limited to the esophagus, stomach, small bowel, colon, liver, pancreas, gallbladder and bile ducts, and often the thyroid gland. 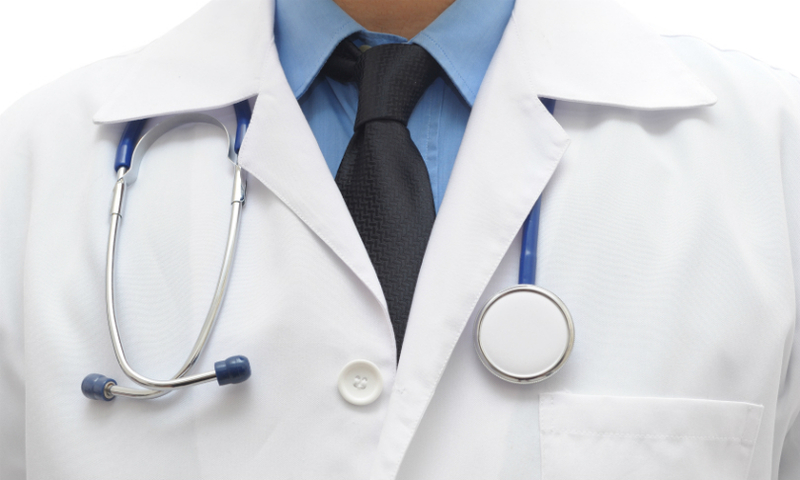 General surgeons also deal with diseases involving the skin, breast, and hernias. These surgeons deal mainly in the torso, but they are trained to manage a broad spectrum of diseases and injuries affecting almost any area of the body that requires surgical intervention. In addition, they share a central core of knowledge common to all surgical specialties such as anatomy, physiology, metabolism, immunology, nutrition, pathology, wound healing, shock and resuscitation, intensive care, and benign and malignant growths. These physicians are involved in diagnosis, preoperative, operative, and postoperative care of the surgical patient, and they are trained to provide comprehensive management of trauma and complete care of critically ill patients with underlying surgical conditions. The surgeon uses a variety of diagnostic techniques, including endoscopy, for observing internal structures, and may use specialized instruments during operative procedures. General surgeons rarely perform neurologic, orthopedic, thoracic, or urologic procedures, but they are familiar with other surgical specialties in order to know when to refer a patient to another specialist. Laparoscopic surgery, also known as minimally invasive surgery, is one of the most common types of surgical techniques used by general surgeons today. Also, the use of robotic technology in surgery (which utilize automated machines to increase precision for particularly sensitive areas or difficult maneuvers) is a growing trend, and commonly used by Dr. Johnson. Dr. Matthew Johnson is a Las Vegas Board Certified Robotic Surgeon, specializing in gallbladder surgery, hernia surgery, foregut surgery, and hepatobiliary surgery. He also cares for patients in the fields of general surgery, trauma & acute care surgery, and critical care. Defining acute is a good way to begin a discussion about acute care. Merriam-Webster defines it as: “a: characterized by sharpness or severity (acute pain) (an acute infection) b: (1): having a sudden onset, sharp rise, and short course (an acute disease) (an acute inflammation).” Therefore, acute care refers to addressing the needs of patients with an immediate/time-sensitive, short-term, medical issue. This includes all preventive, curative, rehabilitative or even palliative care when indicated. As populations continue to grow and age, there is increasing demand for acute care services that can respond to life-threatening emergencies, acute problems of chronic illnesses, and many routine health problems that nevertheless require prompt action. The term acute care encompasses a range of clinical health-care functions, including emergency medicine, trauma care, pre-hospital emergency care, acute care surgery, critical care, urgent care, and short-term inpatient stabilization. With this broad range of functions, how do you know where to go for medical care when you’re ill or injured? 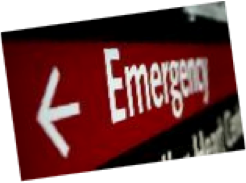 How do you decide whether to go an acute care doctor or the emergency room? If you think you’re experiencing a life-threatening or severe condition, it’s always best to call 911 or go directly to the Emergency Department. If appropriate, they will bring in or refer you to an acute care specialist. Dr. Johnson was one of the early fellows in the country to complete an Acute Care Surgery fellowship at the University of Nevada School of Medicine, learning how to treat individuals with acute surgical needs, such as life-threatening injuries, acute appendicitis or strangulated hernias, and acute life- or limb-threatening medical and potentially surgical needs. He knows how to provide the best operative and post-operative care available for patients with a wide range of surgical problems including abdominal pain, gallbladder inflammation and stones, along with many other conditions. To learn more about acute care and the services Dr. Johnson offers email him at vegasrobotdoc@gmail.com or call his clinic at (702) 369-7152.